For truck drivers who are looking for a new model with the latest technology, look no further than the 2019 Toyota Tundra. This truck is powerful, full of convenient technology, and helps you keep your family safe inside. Let’s take a look at the 2019 Toyota Tundra and see how drivers in the Enfield CT area can get behind the wheel. The 2019 Toyota Tundra has two powerful engine options that drivers can choose from. The Tundra has a 4.6-Liter Aluminum i-FORCE V8 engine and the 5.7-Liter Aluminum i-FORCE V8 engine. The 5.7-liter engine can also have E85 Flex Fuel Vehicle (FFV) capability. The 4.6-liter engine has 310 horsepower and the 5.7-liter engine delivers 381 horsepower. The 4.6-liter engine can tow up to 6,800 pounds and the 5.7-liter engine can tow up to 10,100 pounds. 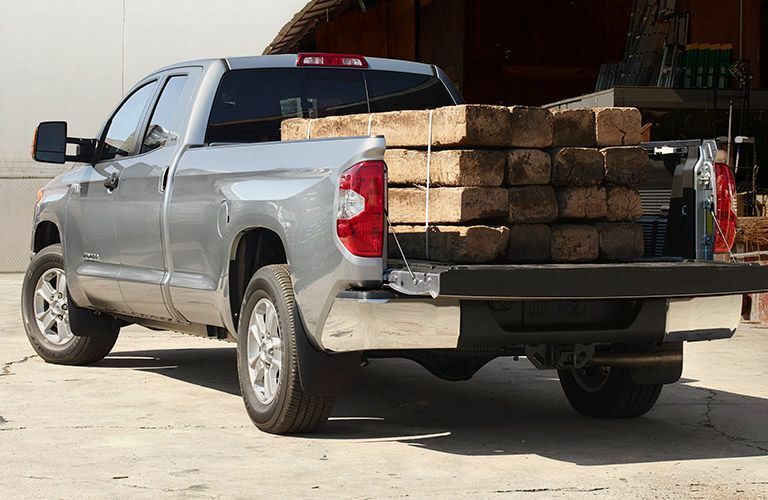 The Toyota Tundra comes prepared. Now, let’s see what else this truck has in store. A truck isn’t just good for towing and tackling the elements. It should also help your family enjoy the ride. 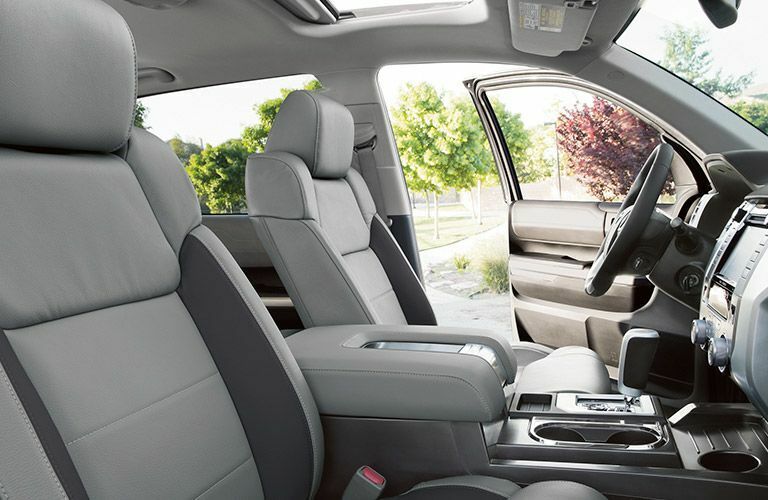 Thankfully, the 2019 Toyota Tundra has plenty of features to give you a fun and relaxing ride. 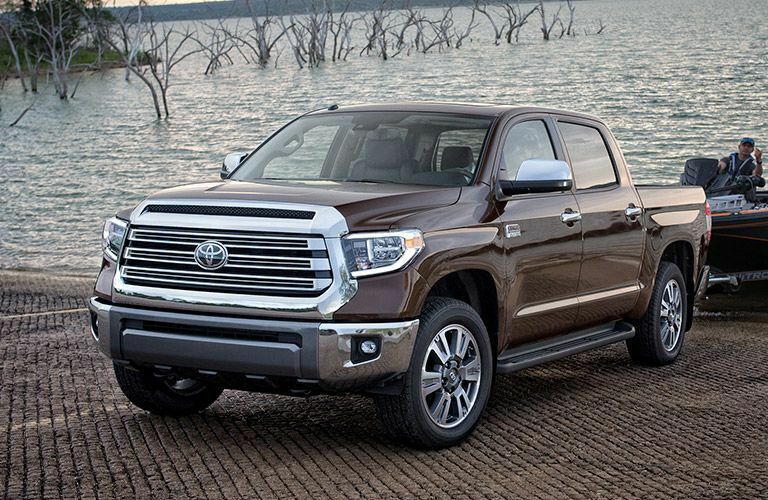 Check out the standard features of the 2019 Toyota Tundra to learn more. If you want to learn more about the features and specifications of the 2019 Toyota Tundra, you can check out our online inventory and schedule a test drive with us at Gale Toyota today.